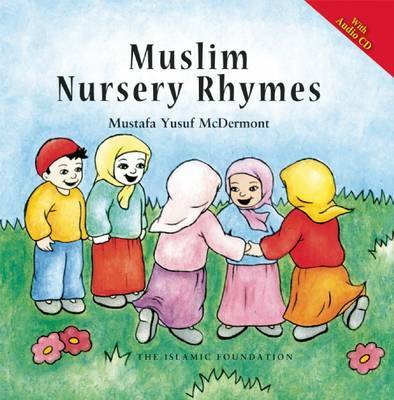 Muslim Nursery Rhymes is a collection of 15 rhymes, each illustrated in full color. Based on traditional English nursery rhymes, this collection encourages an awareness of Islamic values and develops a sense of Muslim self-confidence in young children. It should be of particular importance to Muslim children growing up in a multicultural environment. For Ages 3 and up. Includes a free audio CD of the nursery rhymes.